Where will the wave hit? Flooding from waves is a serious concern for coral reef-fringed coastlines, especially as sea level rise means the reefs will be overtopped by waves more often. 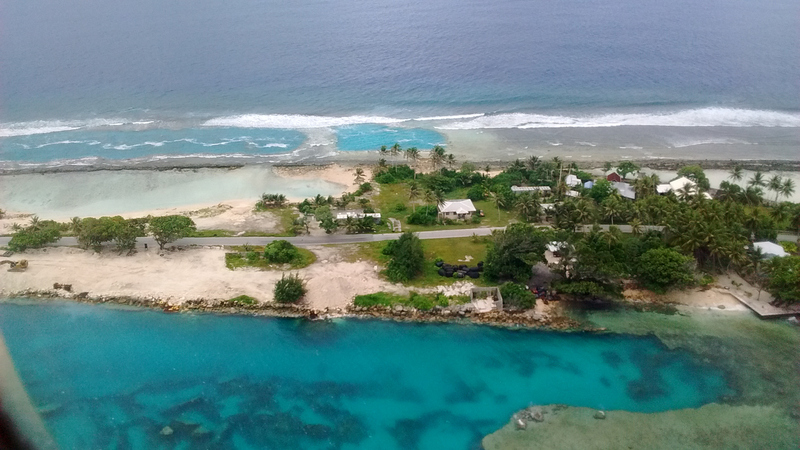 New Zealand researchers have developed a model to better understand at what point waves are likely to breach a coral island reef, which they hope will help island nations establish timescales for when and where future flooding will occur. Where will the wave hit? Predicting the future of coral coastline flooding? 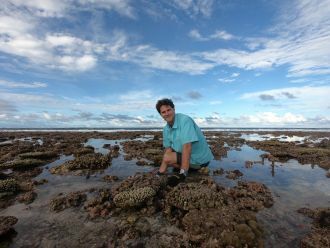 In a paper published by Nature Communications, Dr Eddie Beetham and Professor Paul Kench from the School of Environment in the Faculty of Science reveal their findings on wave, reef and island interactions in face of global sea level rise.